A paper by David Faulkner on the Howard Government’s 2001 changes leading to a sizable underclass of New Zealanders in Australia. 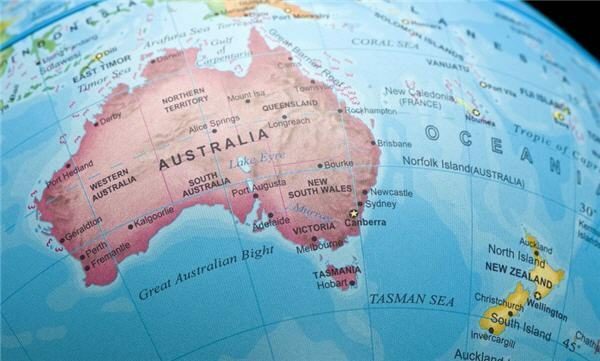 The leader of a New Zealand migrants’ rights movement in Australia says personal circumstances mean a lot of New Zealanders can’t return home. Oz Kiwi want the NZ Government to lobby Canberra for equal rights for New Zealand migrants living in Australia. 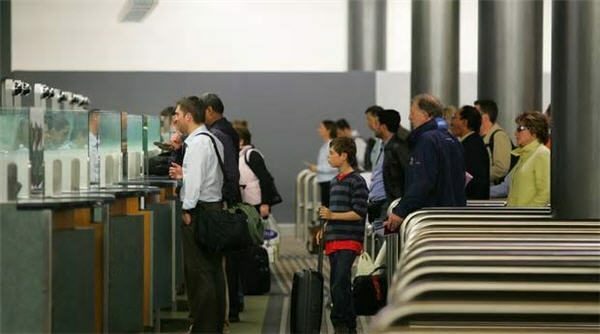 More Kiwis are returning to New Zealand than last year. A 11 June 2013 media release by former Tertiary Education Minister Craig Emerson. The Oz Kiwi Briefing Paper provides historical context to the Trans-Tasman relationship. 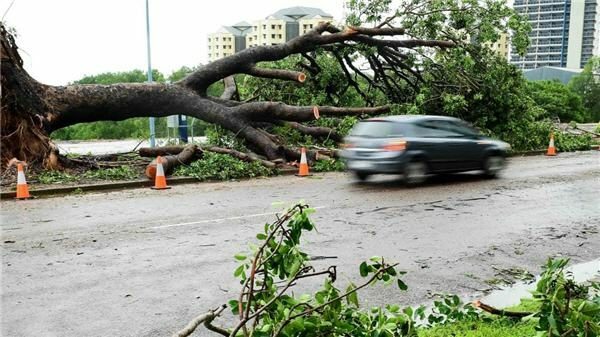 The Disaster Recovery Payment is a one-off, non-means tested payment offered by the Australian government for some disasters. 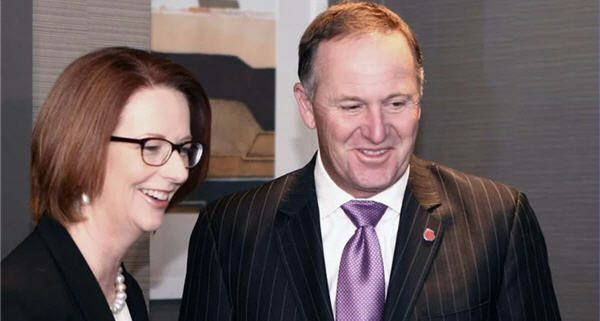 Documents reveal the Federal Government is worried about a growing “underclass” of New Zealanders living and working in Australia with limited rights and without access to basic government services. 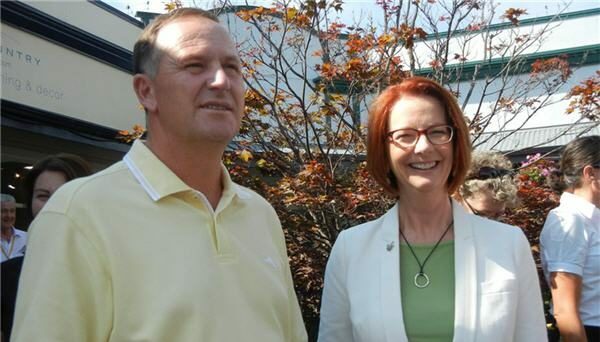 Over the weekend, Prime Minister Julia Gillard met her New Zealand counterpart John Key in Queenstown. The announcement came after talks in Queenstown, New Zealand today.